"...a note to tell you how pleased we are with the Tomcat "Edge" Oscillating Stick Scrubber-Stripper and "Minimag" Automatic scrubbers." 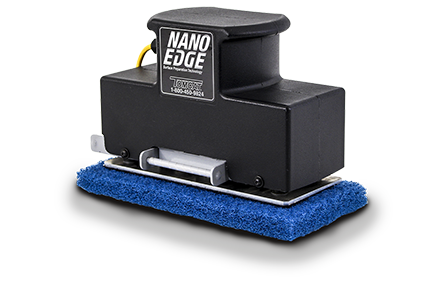 "...We have such precise control..."
"I have had the opportunity to purchase many different brands of scrubbers through the years for different types of facilities and I can tell you that my company will be sticking with Tomcat for our scrubber needs." "...the machines continue to impress us with their ability to clean and an almost complete lack of required maintenance." "...Model 34 walk behind sweeper eliminated every problem associated with cleaning our Foaling Barns..."
C & C Distributing Co., Inc.
"We recently purchased a Tomcat XR cylindrical riding scrubber to clean our ware house and could not be happier with the machines performance..."
"A few months later the Tomcat still performs just as well as it did on the demonstration..."